A quick view of the most influential metrics in Jamaica Plain. Jamaica Plain is one of the greenest neighborhoods in the city of Boston. Surely, this area has a large number of parks, ponds, and bicycle paths. 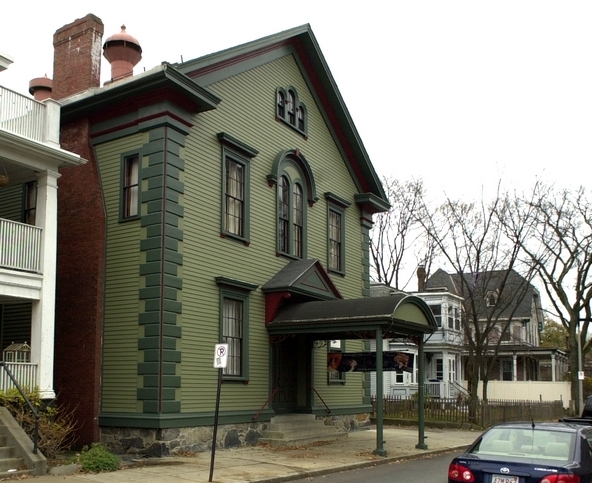 Many homes in the area are triple deckers, a widely known architectural design in New England. Additionally, many college-educated professionals and artists live within this community. These demographics create a neighborhood full of many local galleries and bookstores. View our selection of available properties in the Jamaica Plain area. Check out the latest demographic information available for Jamaica Plain. Learn more about schools near Jamaica Plain complete with ratings and contact information. Browse through the top rated businesses in the most popular categories Jamaica Plain has to offer.